In Episode 8, the final episode of the season, Chummy and PC Noakes meet with new challenges as they settle back into life in Poplar and are confronted with a very difficult birth. The midwives and the nuns rally behind them physically, spiritually and emotionally. 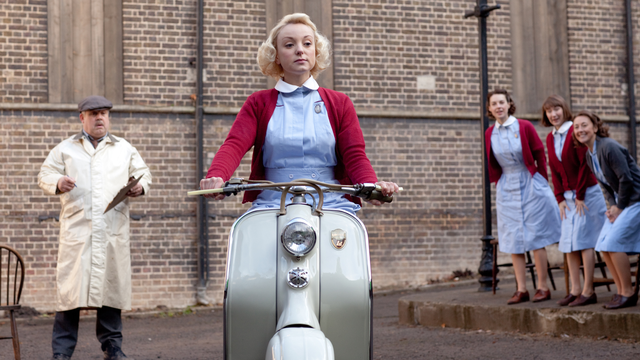 The end of Season 2 of Call the Midwife did not disappoint! I have to admit, I was holding my breath a little bit, thinking about how the last season of Downton Abbey ended, and was sincerely hoping that there wouldn’t be any tragedies to break my heart while we waited for another season. Like the main character Jenny Lee, I will never forget Nonnatus House and the stories of the lives that were touched by the midwives. Watching the beautifully produced and well-written show has been a pleasure. It also makes me stop and remember all the wonderful stories I have been a part of as a nurse midwife in metro Detroit for the past 22 years. The last few episodes have really made me reflect on my new career as a midwife. Being a midwife was something that I dreamed about since learning about it during nursing school. It was always one of those things that I never thought I’d actually do, or maybe I’d do it “one day” when I was older. A series of events while I was an ER nurse led me on the path to midwifery, and I am so grateful. It was a treat to get to see Episode 7 on Mother’s Day, and I enjoyed this episode with my own mother. As a modern-day certified nurse midwife (CNM), this episode made me reflect on the impact of racial disparity on perinatal outcomes. 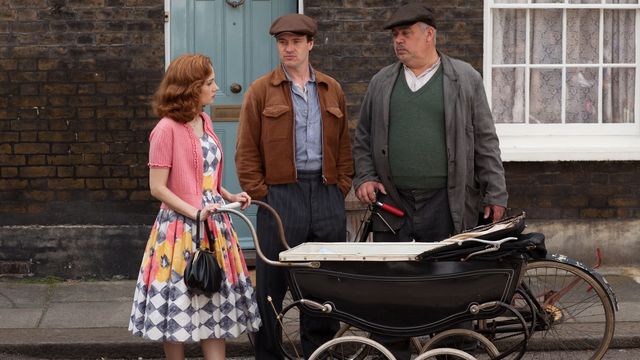 There is something especially right about watching Call the Midwife on Mothers’ Day, especially as I am about to head into the hospital to help deliver the baby of a colleague and soon-to-be first-time mom. Pregnant women do not exist in a vacuum. The stresses and needs of a woman’s family will affect her pregnancy and labor. 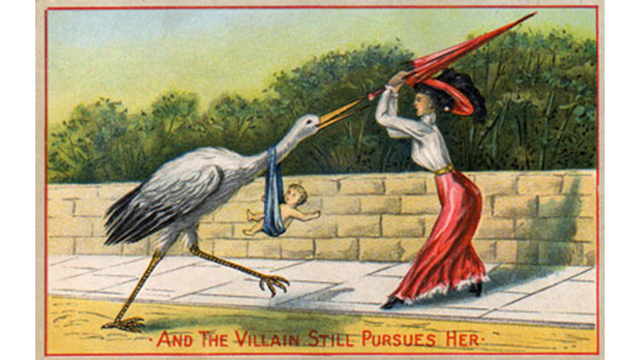 I am continually amazed at how a woman can power through and do what needs to be done during a pregnancy and delivery. This week is Nurses’ week, and on Call the Midwife we were able to see how much work the midwives do outside the realm of mothers and babies. After all, these midwives were nurses first! I always think it’s so interesting when we get to catch a glimpse of how the midwives are exceptionally skilled in primary care. I had to smile when Jenny entered the room where Julia was kneeling beside the bed and stated, “You’re not sweeping the carpet.” She went to Sister Julienne for some guidance and was told to continue with the upright position if Julia was comfortable. In Episode 5, the community prepares for the annual Summer Fete including a baby show. Nora Harding, an impoverished mother of eight has an unplanned and unwanted pregnancy, while Jenny is confronted with the legalities involved surrounding this in the late 1950s. Nora takes matters into her own hands and the consequences are almost dire. During my time in Liberia, we stayed in the house of a doctor that was rented out to the organization Africare. There were wonderful members of the Africare staff that were busy working at the house while we were there. 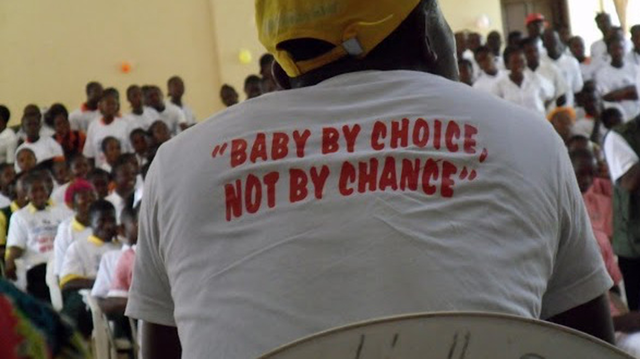 We noticed one day that many of them had t-shirts that stated “Baby by Choice, Not by Chance” on the back. We found out that there was a county Contraceptive Day taking place. 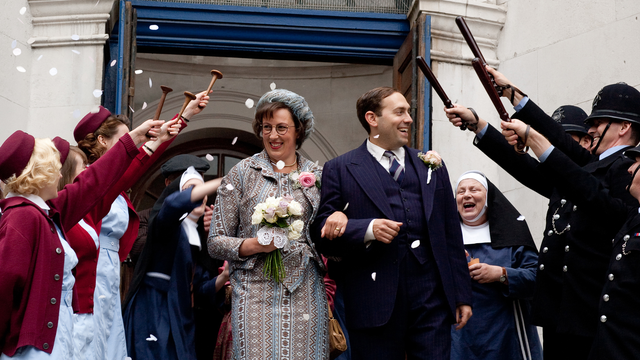 I love how the producers and writers of Call the Midwife are fearless in tackling taboo subjects. 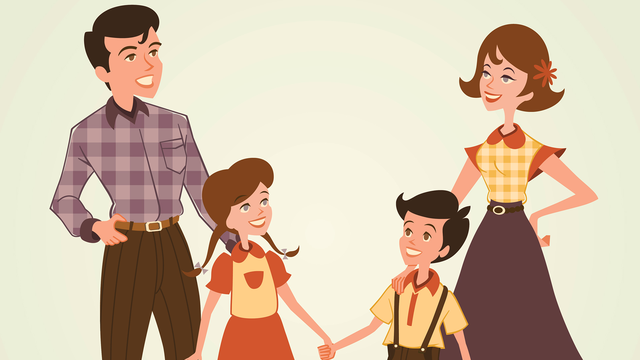 The characters and story lines put a human face on difficult and devices issues of the 1950s. These are issues so difficult that we still wrestle with them today, more than 50 years later. After watching the most recent episode of Call the Midwife, I couldn’t help but think about one of the moms I visit through Nurse-Family Partnership (NFP). I first met this young woman, M, at one of her prenatal visits. She was excited to join NFP because she learned that her baby had a birth defect called gastroschisis, which is an opening in the abdominal wall where the intestines can protrude. This was an emotional episode. Jenny and Sister Evangelina assist at the birth of Ruby and Doug Roberts’ third child, their first son. He is born with spina bifida (a neural tube defect, NTD), a birth defect of the spinal cord. It’s Jenny’s first birth with a child that is disabled and she (like the family) struggles with the implications. Resilience, according to Webster’s Dictionary, is “the ability to recover or adjust to misfortune or change.” Jenny Lee and the Roberts family prove in Episode 4 of Call the Midwife how resilient the human spirit can be.